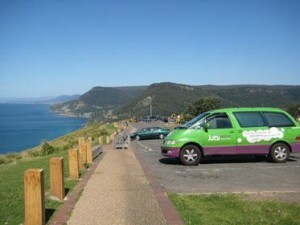 Set out on a classic drive and glimpse the finest scenery of this glorious continent. 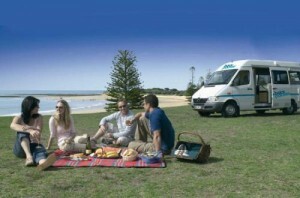 Australia is a huge country and the best way to explore it is to opt for Campervan for Hire. Read More..